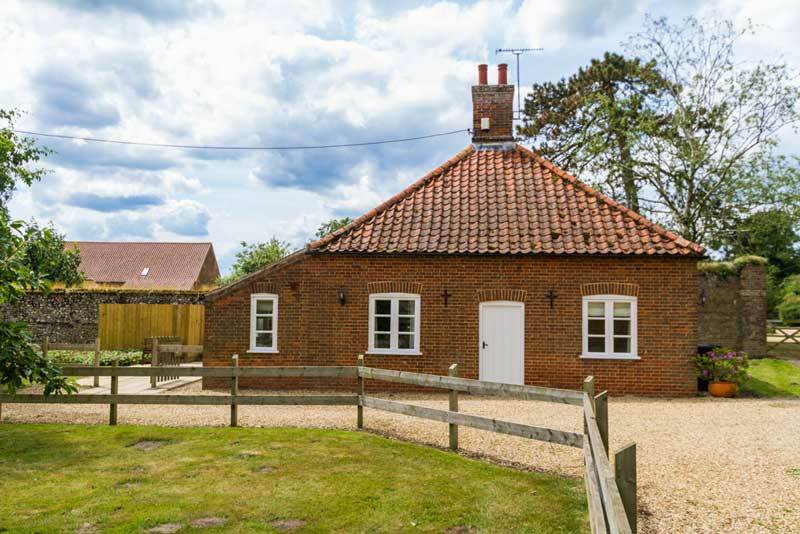 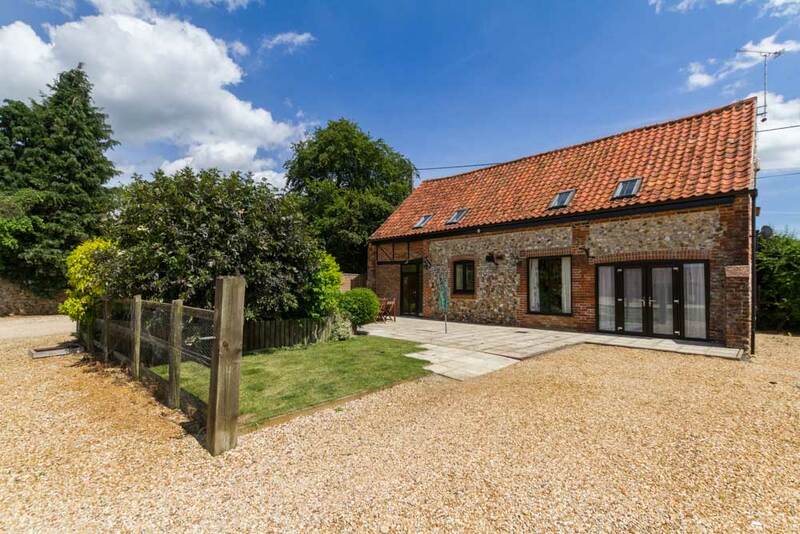 All eight of our disabled friendly cottages are in a private off-road location, admist the glorious countryside of North Norfolk. 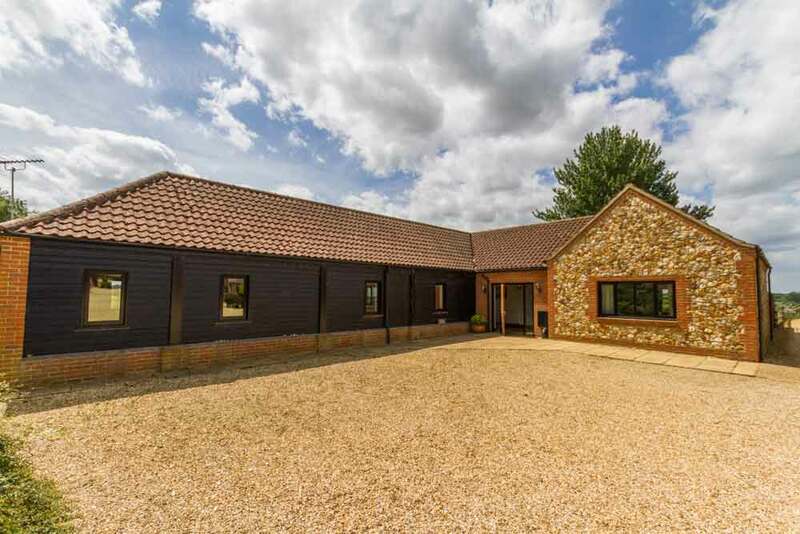 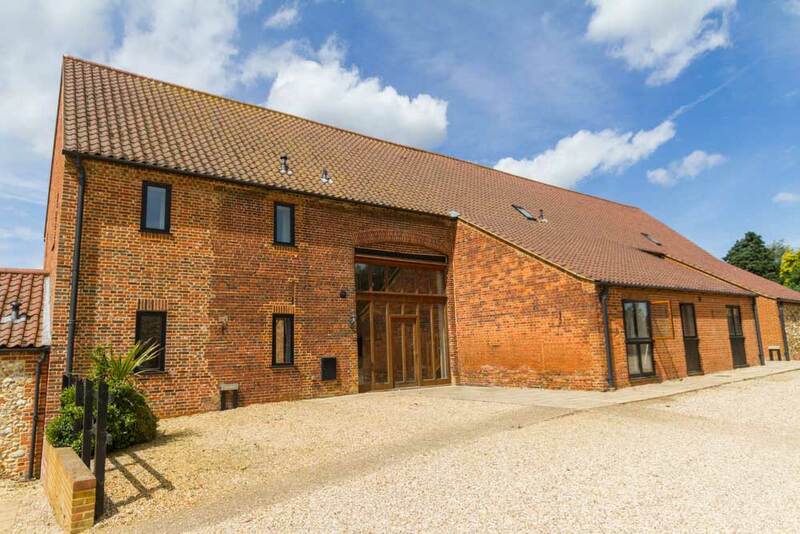 They have been lovingly converted from the orginal farm buildings and barns around a central courtyard area with their own private outdoor areas. 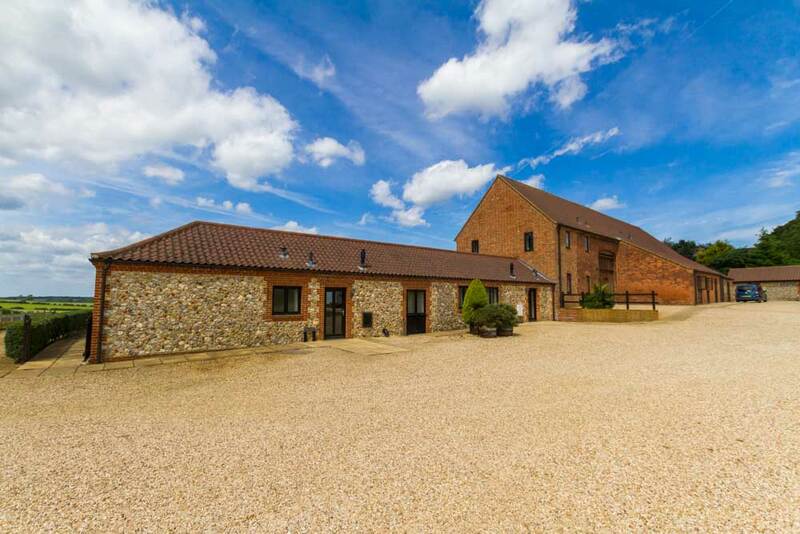 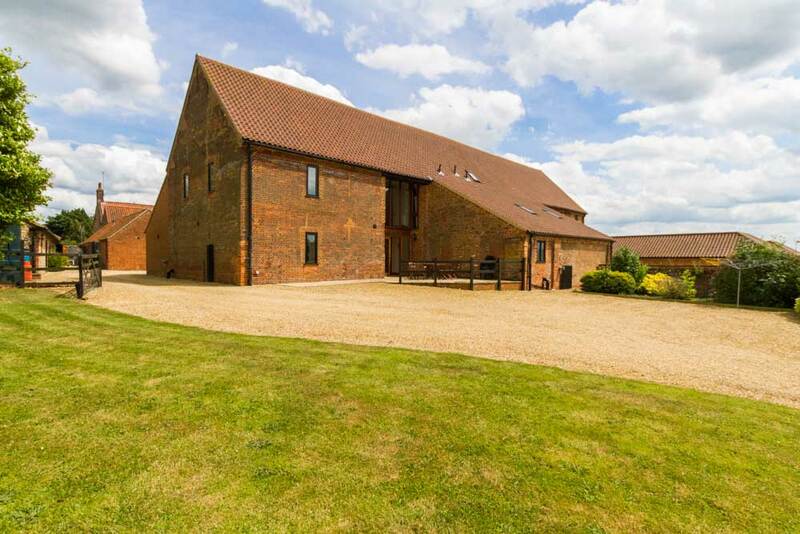 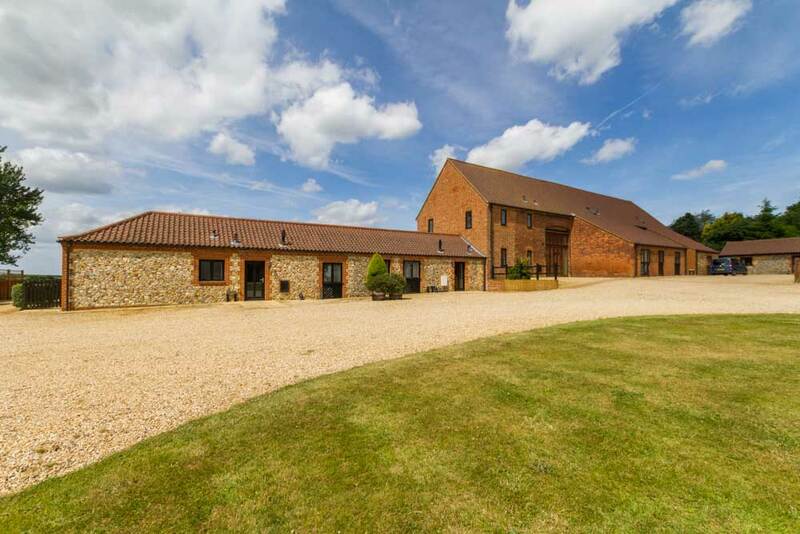 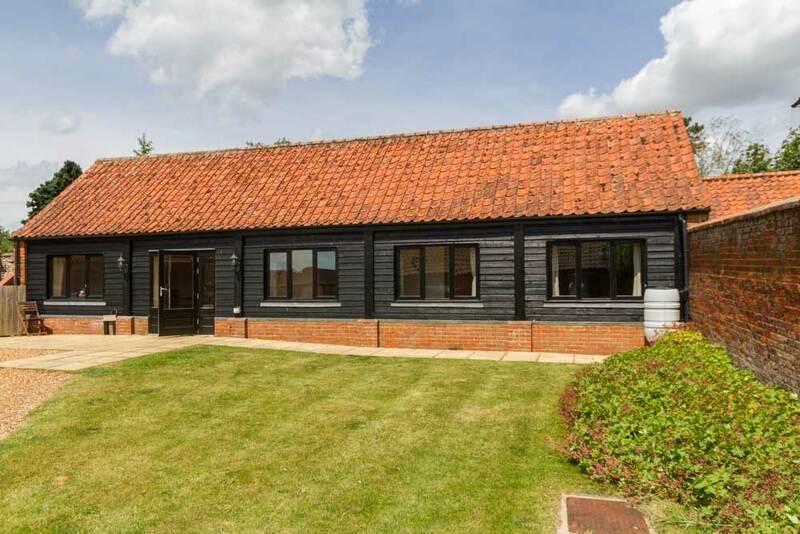 The owners and Church Farm Barns office is situated on site should you need any extra assistance during your stay.